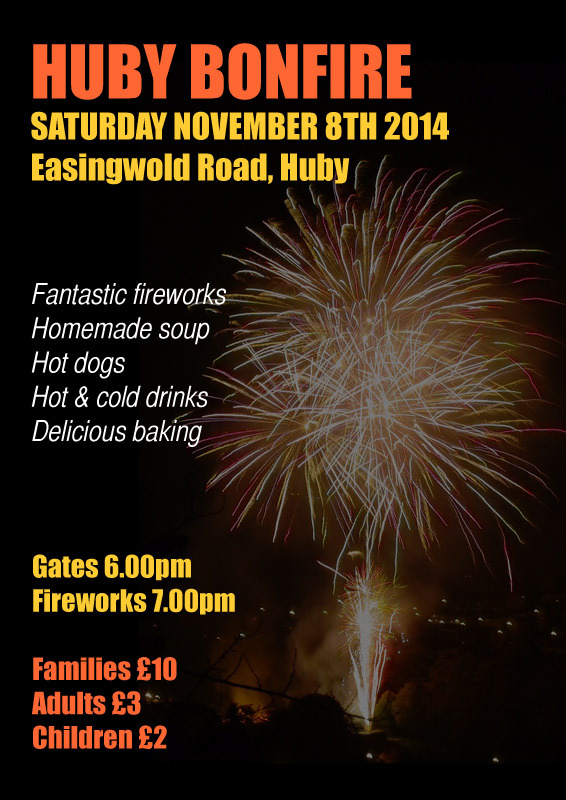 Huby Bonfire will take place on Saturday 8th November.Gates open at 6pm, fireworks at 7pm. £10 per family, adults £3, children £2. Pay on the night. Homemade soup, hot dogs, hot and cold drinks and delicious baking. 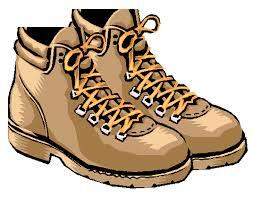 All in aid of Huby School PTA. Is it ticket only or can you pay on gate? If tickets, where would I get them from? There are no tickets just pay on the gate.